Casey Roark received her degree from University of Colorado-Boulder. 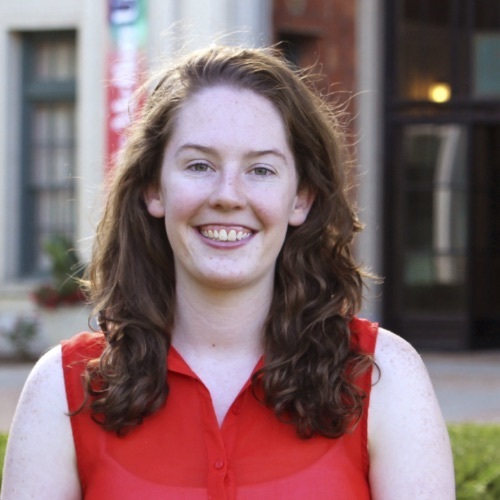 As a graduate student in the Department of Psychology, Casey is also affiliated with the Center for the Neural Basis of Cognition, a joint program with Carnegie Mellon and the University of Pittsburgh. She studies auditory category learning and is interested in understanding how low-level perception and perceptual learning constrain our ability to learn complex auditory categories like speech.